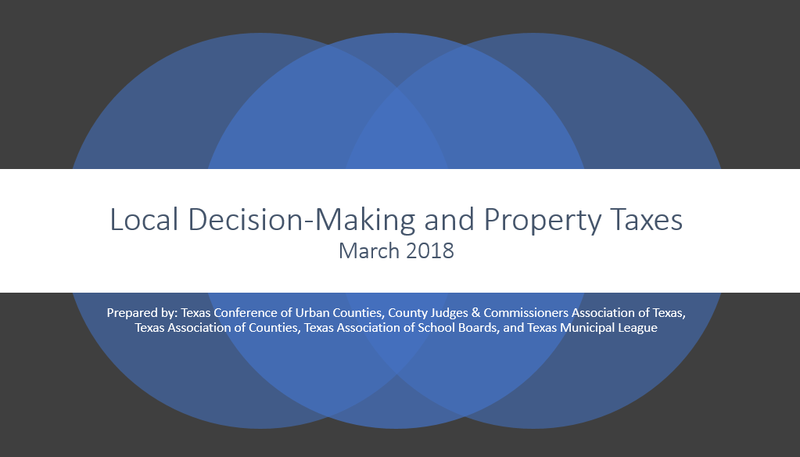 The following resolutions were passed by the Panhandle County Judges and Commissioners Association representing 34 counties in the Texas Panhandle on March 5th during the Association’s semi-annual conference in Amarillo, Texas. NOW, THEREFORE, BE IT RESOLVED that the Panhandle County Judges and Commissioners Association thanks the Texas A&M AgriLife Extension Service, Perdue Brandon Fielder Collins & Mott, Warren Cat and Bickerstaff Heath Delgado Acosta for their support and sponsorship of the association’s semi-annual conferences. NOW, THEREFORE, BE IT RESOLVED that the Panhandle County Judges and Commissioners Association thanks all of these individuals and their staffs for their past, present and future help on behalf of county government. 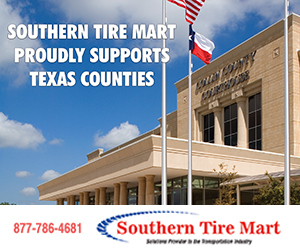 NOW, THEREFORE, BE IT RESOLVED that the Panhandle County Judges and Commissioners Association does hereby express its opposition to efforts to limit local control and does hereby oppose any attempts to impose revenue caps or appraisal caps upon Texas counties, and the Panhandle County Judges and Commissioners Association expresses its deep appreciation to all legislators who oppose these unsound measures. 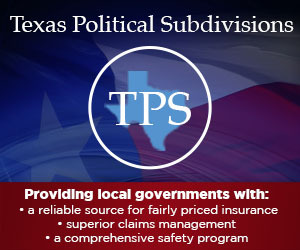 AND BE IT FURTHER RESOLVED that we support increased tax benefit to the local school district and the continuation of local decision-making power to approve projects, and urge the State Legislature to show its support of rural Texas communities by only passing bills that include all of the above stated resolve. NOW, THEREFORE, BE IT RESOLVED that the Panhandle County Judges and Commissioners Association supports that the highest priority is to secure the borders from all foreign countries, and urges the state and federal governments to make it a priority to secure the borders from all foreign countries. NOW, THEREFORE, BE IT RESOLVED by the Panhandle County Judges and Commissioners Association that our Legislature hears our plea. BE IT FURTHER RESOLVED that the Panhandle County Judges and Commissioners Association supports efforts that will continue to keep public notices published in newspapers. NOW, THEREFORE, BE IT RESOLVED that the members of the Panhandle County Judges and Commissioners Association oppose any federal mandates resulting from the Affordable Care Act. NOW, THEREFORE, BE IT RESOLVED that the Panhandle County Judges and Commissioners Association urges Congress to fully fund service personnel benefits and retirement. BE IT FURTHER RESOLVED that the Panhandle County Judges and Commissioners Association urges Congress to return troop strength to a level that would deter confrontation and adequately defend our country.